Yes friends NMDC also deals with diamonds. It has a mine at Panna, Madhya Pradesh where diamonds are extracted. 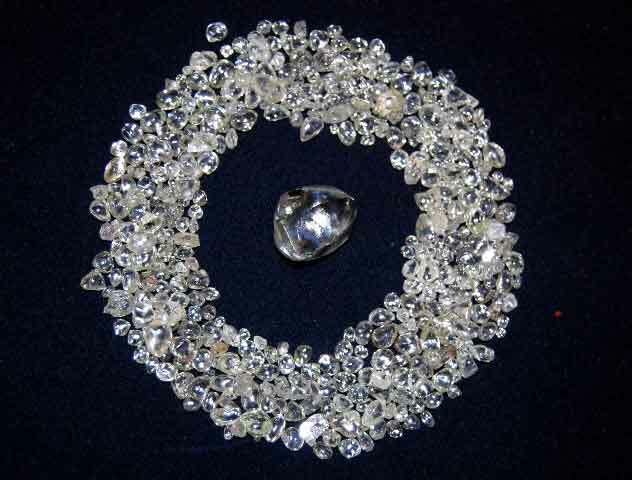 The annual capacity is 84000 Carats of Diamonds. 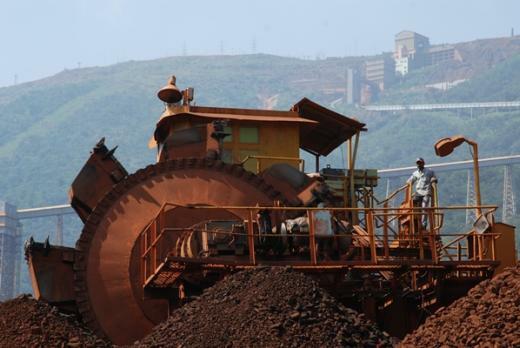 NMDC is also the largest producer and Exporter of Iron ore in the country. Mining is a very capital and labour intensive work which needs years to set up. NMDC Ltd is one of the oldest miners of India and with today’s rising needs of infrastructure, automotive, defence etc minerals, especially iron, copper etc are very much in demand. As on 31.03.2016 the company’s total net worth is Rs 30111.04 Crores which includes share capital of Rs 396.47 Crores and Reserves of Rs 29714.57 Crores. Reserves are almost 75 times of share capital. The company is a cash rich company with a cash pile of Rs 14763.57 Crores as on 31.03.2016. Lot of money available to be distributed as dividend. The company’s operating revenue is Rs 6455.80 Crores, total revenue comes to Rs 8230.19 Crores and reported net profit is Rs 3028.33 Crores. This means that the company’s Net Profit ratio is 37%. However we must consider that being a cash rich company there is a lot of non operating revenue in a the form of interest income. Therefore the post tax operating profit would land somewhere around Rs 2000 Crores. Still the operating net profit margin comes to around 31%. That’s still very strong. The only concern seen in the company is that it has contingent liabilities of Rs 9924.74 Crores. However looking over the previous period the amount has decreased considerably thereby showing that the company is working well to manage its contingencies. The company’s EPS is Rs 7.64 which means that the P/E ratio is 16.98 as for FY 2015-16. However for the current year the EPS for the 9 months ended on 31.12.2016 is Rs 5.57. If we assume that the company will have similar average performance we can take that the total EPS for the year would be Rs 7.43 which is more or less similar to FY 2015-16 performance. Coming to the dividend part, the company in the last year declared a dividend of Rs 11 and in the current year has already given a dividend of Rs 4.15. Assuming that the dividend yield of 8.48% at the current price will be maintained an additional dividend of Rs 6.75 is to be given. A dividend yield of 8.48% post tax is 12.11% pre tax at 30% tax rate. If you include the potential capital gains then this percentage shall be much higher. Now another important aspect to be considered is Bonus issue. We would like to shed light on DIPAM guidelines again. As per DIPAM guidelines the ratio of Paid up Capital to Reserves of a PSU shall not exceed 10 times. Earlier we have discussed that the company’s reserves are 75 times its Paid up share capital. This means that this company is due for a bonus. With lot of fruits to come, this is an awesome company to be kept in your portfolio on a long term basis. 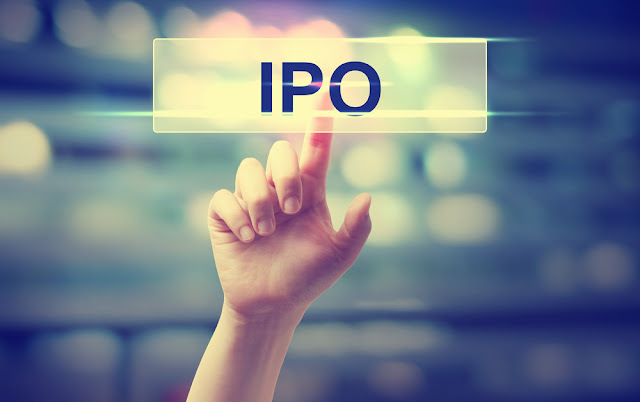 No one from RicherInvestor has any financial interest in the company.